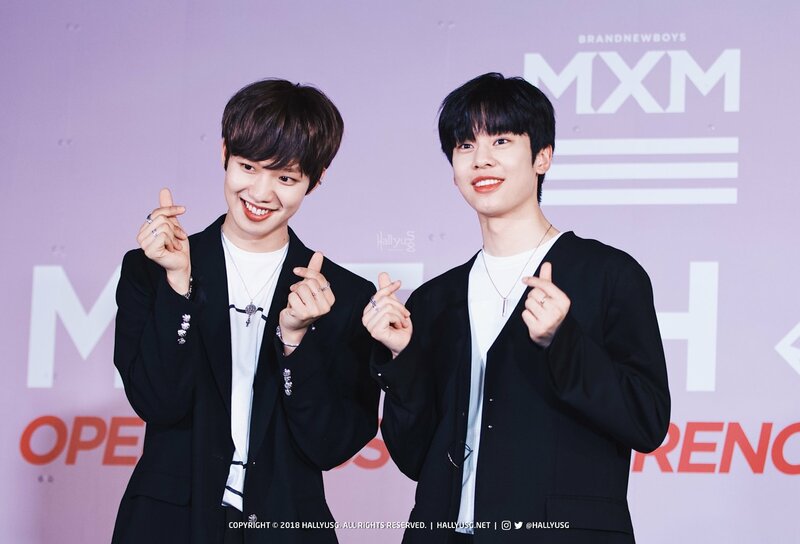 MXM have successfully wrapped up their 1st Fanmeet in Singapore held on May 4, charming over hundreds of fans with their hit tracks on top of the duo’s great chemistry altogether. 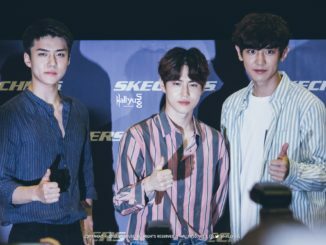 During the open press conference that was held a day prior to the Fanmeet, the boys shared about their desire to work with other label mates in Brand New Music should any opportunity arise in the near future. 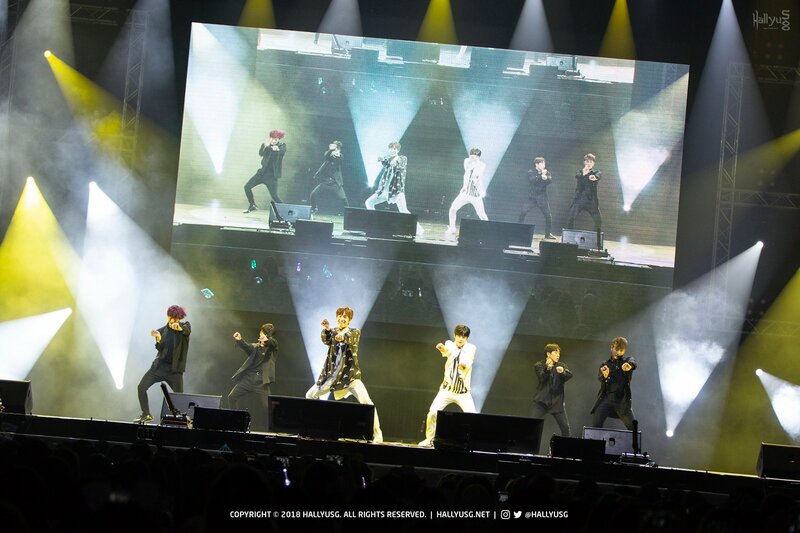 They also revealed the secret habits of each other — from Young Min waking up in different sleeping positions everyday to Dong Hyun ordering fried chicken at 6am, the duo kept fans laughing with glee at their unique habits. Young Min, who is part of the cast for the second season of web variety show “Photo People”, further shared that he is enjoying his new found hobby as the program has aroused his desire for learning more about the art of photography. He also makes sure to bring his camera along on every trip to improve his photography skills. On the other hand, Dong Hyun’s love for food became more apparent when he revealed his guilty pleasure of bringing every Korean’s favourite midnight snack — instant noodles, on every trip he goes. 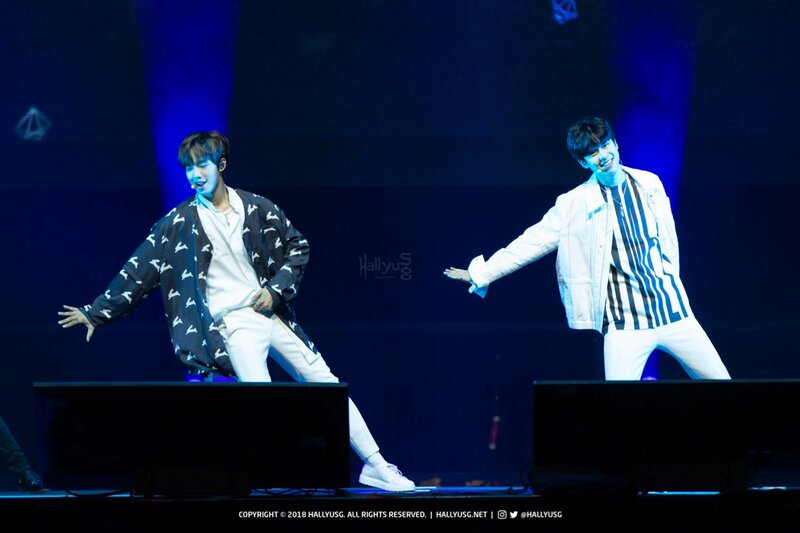 During the Fanmeet, the MXM boys performed some fan-favourite tracks, such as “I’m The One“, “Perfectly Perfect“, “Errday“, their latest title hit “Gone Cold” and more, driving fans into a wild frenzy with their endearing stage presence. 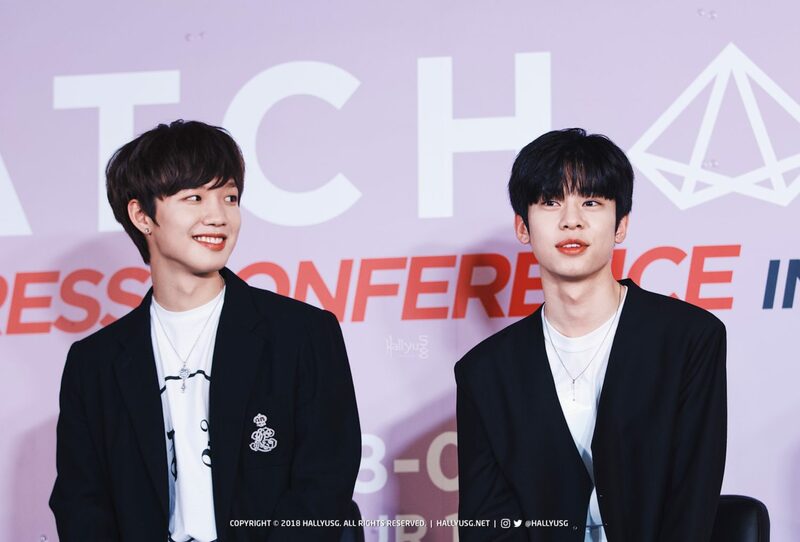 Some lucky fans were invited on stage for a round of pictionary game and charades with the boys, winning themselves hand-drawn drawings and polaroid opportunities with MXM. 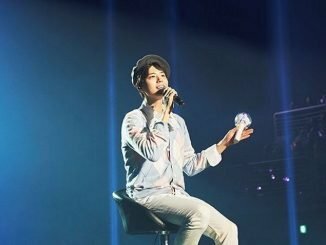 Revisited Singapore after 19 years, Young Min was excited to return for this Fanmeet to perform in the country where he used to live in when he was much younger. 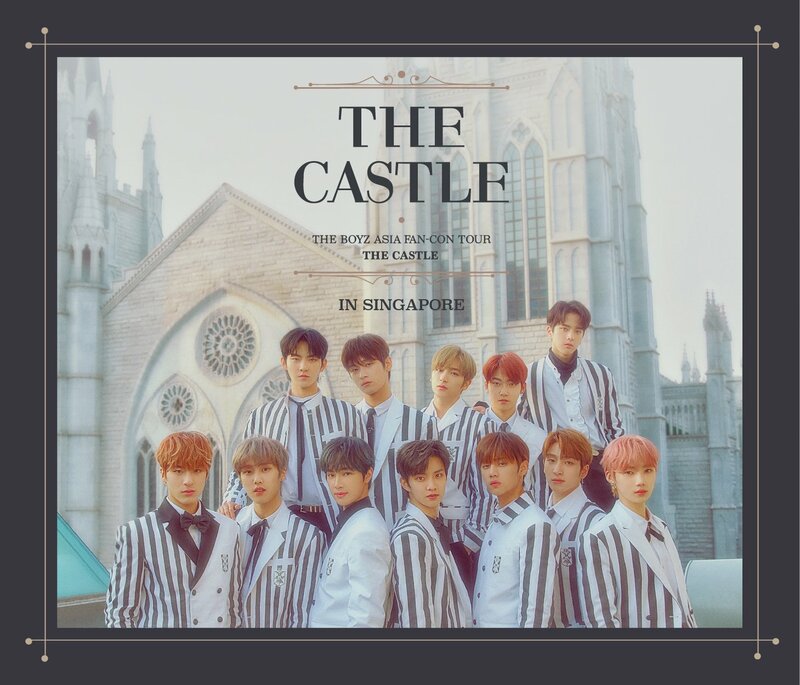 He remembered Singapore as a warm and clean city, and still is after making a trip back here 19 years later. 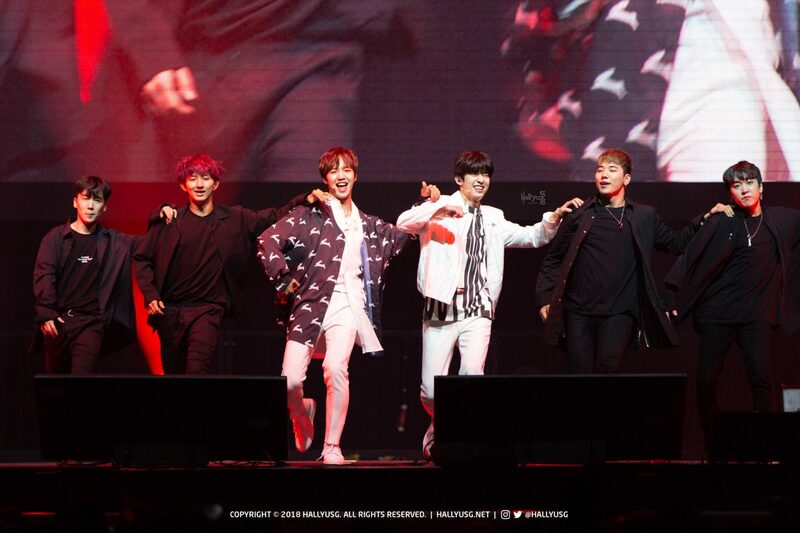 As the Fanmeet continued and reached its climax towards the end, the boys wrapped up the show as they danced in sync to “Being Objective“, “Diamond Girl” and “I Just Do“, drawing a sweet closure to their first show in Singapore. In case you missed the show, you can check out some snippets of it on our Instagram story highlights here!